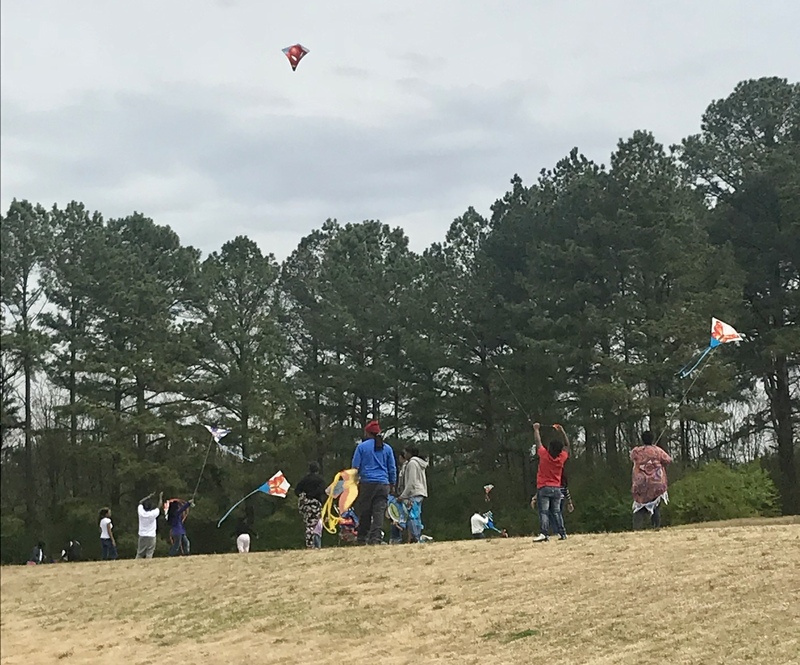 MLK Hosted its Kite Day on March 29. 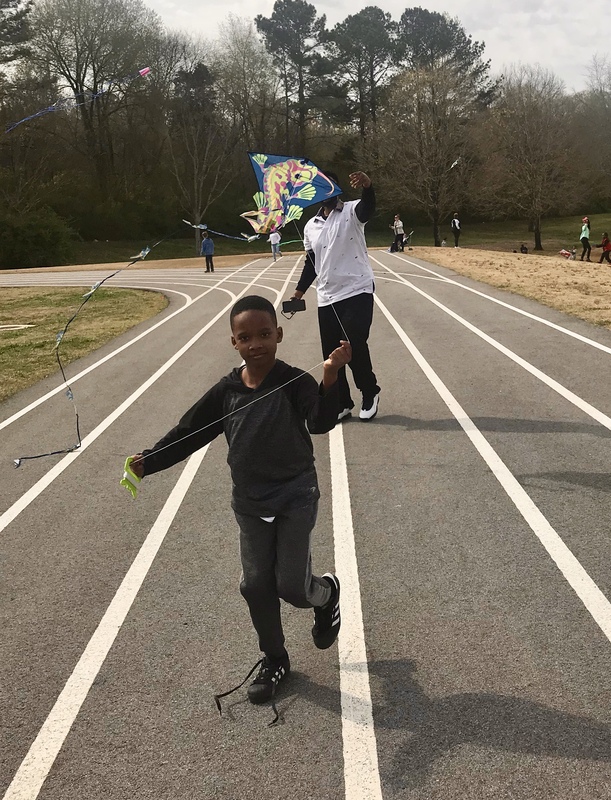 Every student got to come and fly a kite during their PE time. MLK provided kites for students or they could bring their own. Parents were invited to attend also and assist their child in a fun day of flying kites. Thanks for coming out and supporting your children.